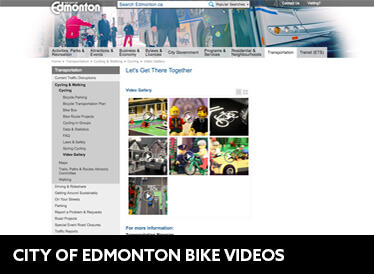 Over the past few years, using videos on your website has been growing in popularity. They are an excellent tool for providing details and information in a visual way. They can be used as a promotional tool, an educational tool, or simply for visual interest. Either way, a video is just as effective on websites for visual communication as copywriting, photography and illustration. Videos can help you stand out from your competition, allow your users to stay on your website longer, and even draw more visitors to your website with proper SEO. In this article, I’ll show you the different types of videos along with their benefits. Let’s take a look at the different types of videos below. 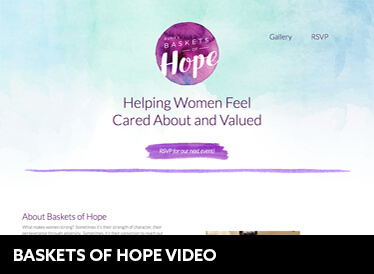 You can use videos on your website to describe your product or service in a more engaging way than just text. They can show the product or service in action, with the desired target audience or user. They can demonstrate how to use it or even to enhance your product or service offerings. 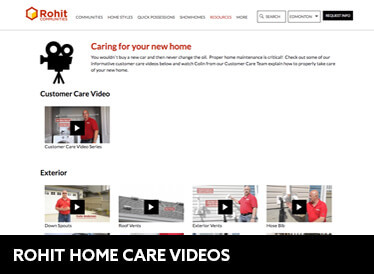 Using testimonial videos adds personal touch to your website. It allows other potential customers to relate to current customers in an inviting way. It also reinforces your credibility and legitimacy by adding a human aspect to your business. Why not have a corporate video to easily explain who you are and what you do to your website visitors? This is an excellent tool to visually convey your brand, mission and values to the world. 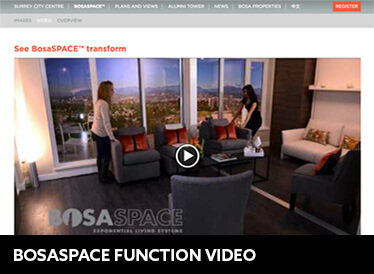 You can also use corporate videos as virtual tours to allow visitors to see your office or locations that you work from. Another great tool for adding a human touch to your website is by having profile videos of executives and employees. 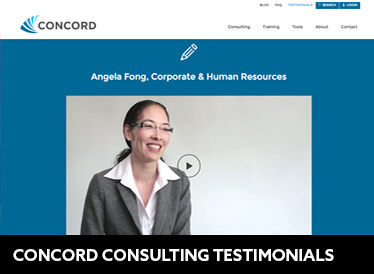 This is similar to testimonial videos, but it allows your customers to connect with your employees easier than just a name and a face. They can hear staff voices, laughs, movements. It really does add a personal touch. These are similar to the product or service videos, but these are more for education and sharing your expertise. They inform visitors about different topics that may be pertinent to your business or industry and help establish you as a thought leader. You might use them to show your visitors how to set up or install your product or service or provide insight based on your expertise. 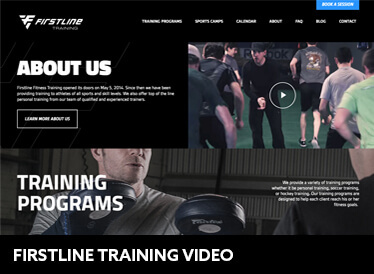 Educational videos might also be used as a training tool to train clients and staff remotely. I hope this article has helped you see the potential that videography has as a communication tool for your business. 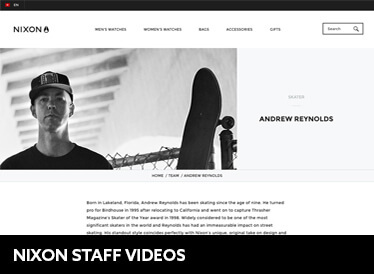 Check out Part 2 to learn about the different ways to integrate video onto your website layout and design. Until then, are you ready to dip your toes into videography?